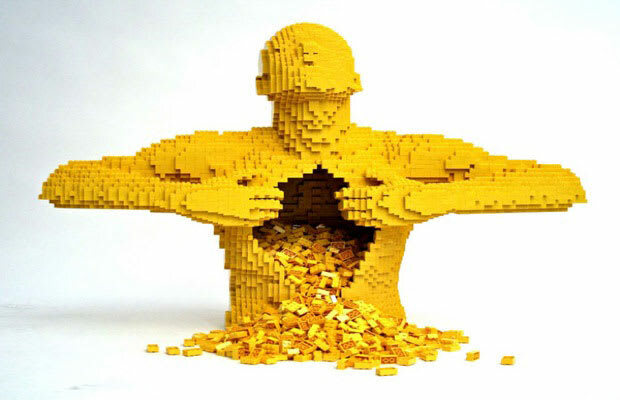 This is just one of well-known LEGO guru Nathan Sawaya’s amazing sculptures. Sawaya, who began experimenting with the toy bricks in 2000, has had work featured at museums across North America. His sculptures typically contain upwards of a million pieces.